If you are looking for an affordable hotel in Toccoa, you can get more value for your money at the Quality Inn. 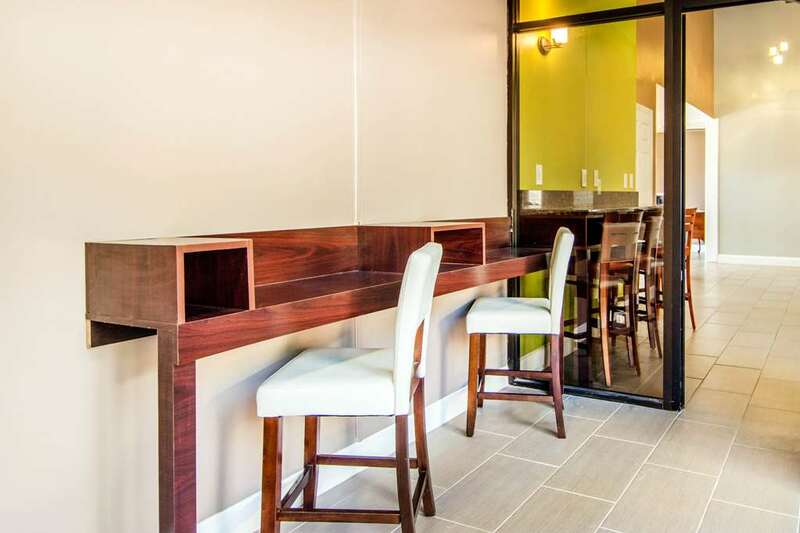 Amenities include free WIFi, free continental breakfast, a seasonal outdoor pool, meeting space and fitness center. Guest rooms feature a microwave and refrigerator, 55-inch flat-screen TV, coffee maker, iron and ironing board and hair dryer. We are located within walking distance to restaurants and shopping. Nearby attractions include Toccoa Falls, Currahee Mountain, Hartwell Lake, Tallulah Gorge State Park and The Historic Ritz Theatre. Earn rewards with every stay with our Choice Privileges Rewards program.No Pets Allowed.